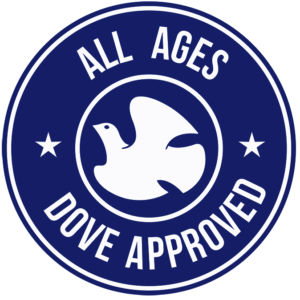 We’re excited to roll-out our new Dove Approved seals, our new review system and most importantly, our new writing team! Dove has recruited some outstanding new writers to bring the Dove point of view to life, and spark dialogue among our readers. gratuitous cautionary content. No cautionary ratings above a 0-1. Dove Approved films and content with any cautionary elements at level “2” are indicated by the 12+ seal. 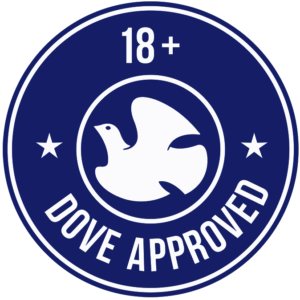 Dove Approved Films with an overt Christian message, but also with higher cautionary elements are indicated by the 18+ seal. The Important partner for our new seals is the Content Rating Grid. This is a valuable asset to help readers quickly identify the content of the film and the specific areas that might require more evaluation depending on viewer sensitivities. In order to provide the detail on the criteria for the Dove Approval, we are adding two new measurements to the rating grid – Faith and Integrity. 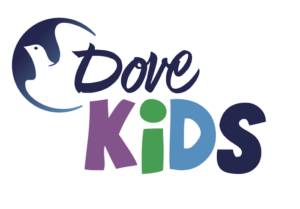 Remember that you can enjoy Dove Approved movies 24/7 on The Dove Channel and the other networks of DoveNow and DoveKids. These excellent networks only air Dove Approved programming that’s All Ages or 12+. We are so grateful for your help in celebrating GREAT entertainment!